When Singapore’s new broadband provider MyRepublic unveiled two data plans for consumers last Wednesday, a price war between local telcos like Singtel, M1 and Starhub had erupted. 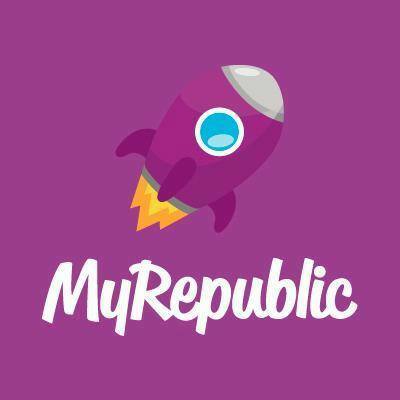 Even though it is not (yet) officially the fourth telco in Singapore, fibre broadband provider MyRepublic has introduced two amazingly cheap plans – 2GB of data for only SGD8 and an unlimited data plan for SGD80 – to its users. 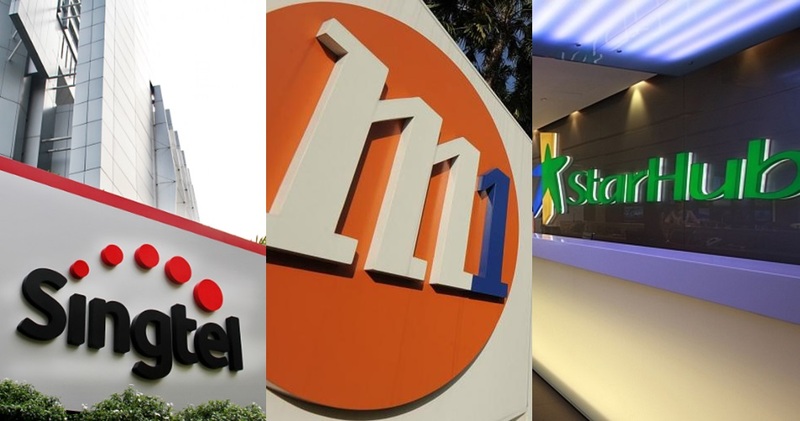 Shortly after that, the rest of the official telcos in Singapore also announced cheaper data charges with M1 and Singtel offering upsized data plans for SGD5.90 while StarHub offering a 3GB data for SGD3, The New Paper reports. However, Singtel, M1 and Starhub don’t have any offers on their unlimited data plans. Meanwhile, the telcos in Malaysia are also having a war of their own. Earlier in February, Celcom offered the First Gold plan, which one can say is quite the decent postpaid plan, offering 10GB of data plus unlimited calls and texts to all networks for just RM80 a month. Digi and U Mobile then offered plans with 7GB of data including unlimited calls and texts at only RM75, but for Digi, the unlimited texts is only applicable to three numbers on their network. For now, Maxis has the most expensive offering of all – 1GB at RM98 per month, RM128 at 3GB, RM158 at 5 GB and RM188 at 8GB.